This photo is not mine. It belongs to Steve Richie of steverichieontrack.com. 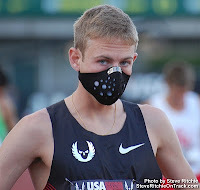 And that mask belongs to Galen Rupp, who is one BAMF. 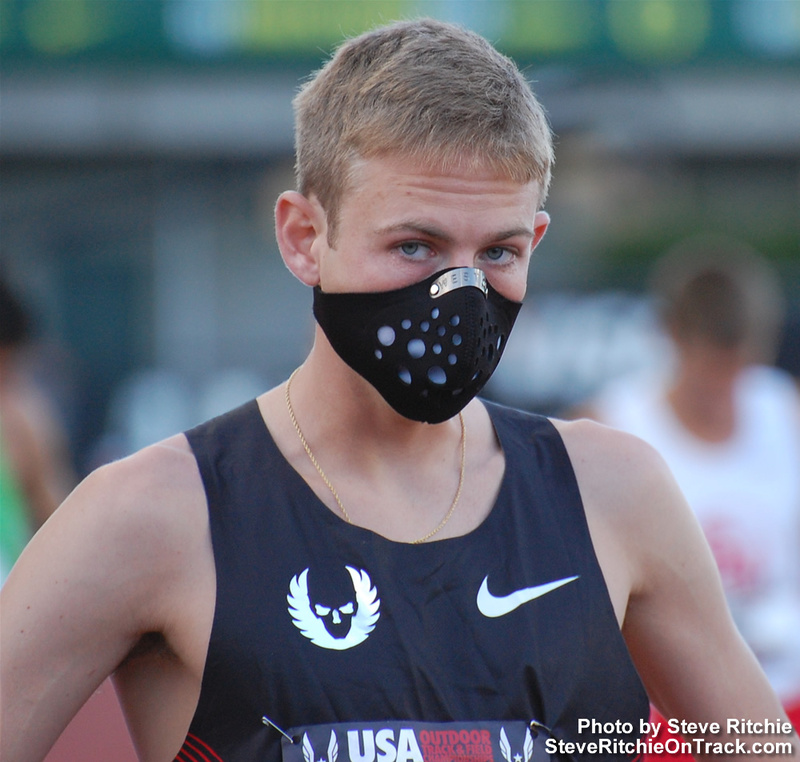 Alright, I confess I was originally going to make this post only about Rupp because...holy crap, that is amazing! 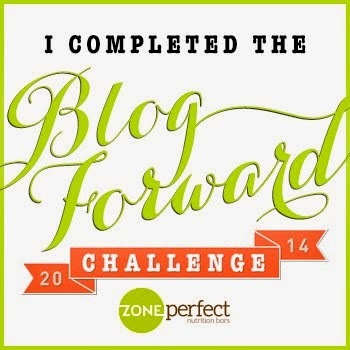 But then I saw this and didn't want to make another short post that involved next to zero work on my part. Anyway, Brian Sell has been my hero since freshman year of college. Huge inspiration to me, and one of my favorite runners ever. He retired a few years ago, and we haven't heard much from him since. Well, Flotrack just put up a video, so here you go.